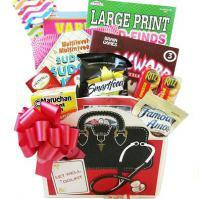 Gift baskets are the most thoughtful way to commemorate or celebrate every important life event. It is said that actions speak louder than words. And, while a card expresses a sentiment in words, a gift basket goes beyond and represents action. It shows the recipients that you thought of them and cared enough to put your thoughts into action. 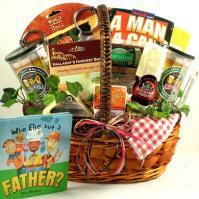 Thoughtfully selecting a gift basket doesn't just say you care, it shows that you do. 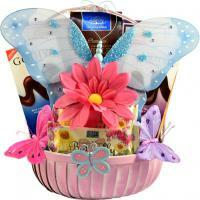 Take action, send your feelings with a gift basket and make someone's day a little brighter.